His official career began in 1970. 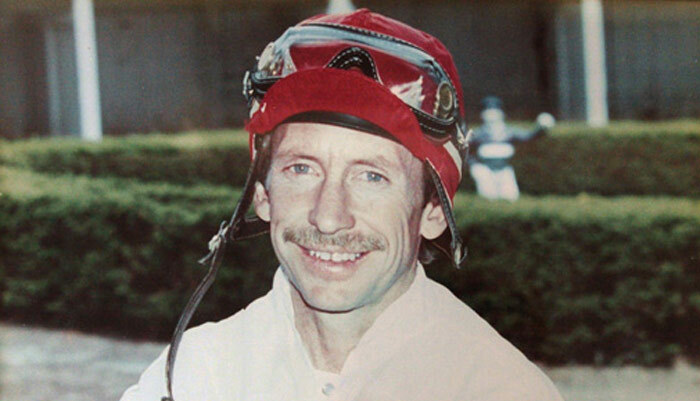 Arriving in 1972, He became leading rider at Finger Lakes in 1977 with 158 wins for the year. He won the title again in 1979 with 160 wins, and in 1980 with 149 wins. In 1984, Hulet again led the standings with 187 wins. And in 1985 earned his 5th “Leading Rider” title with a career best 198 wins. More than just a talented rider, Hulet’s wit, tact and diplomacy made him a natural choice as head of the local Jockey’s Guild and a favorite of Finger Lakes horsemen and fans. On August 20, 1999 Les Hulet reached the amazing milestone of 3,800 victories aboard Instinctive pro, and his career total of 3,816 wins ranks him 38th all-time among jockeys.